The Balearic Islands, lying in the Mediterranean off the coast of Spain, are a cruising delight. 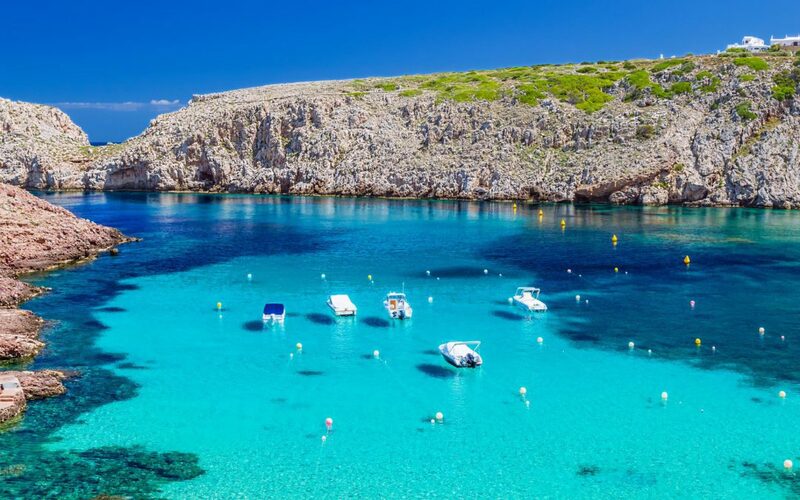 Mallorca (Majorca), the largest island, is known for its beaches, scenic coastline and spectacular Serra de Tramuntana mountains to the north. Menorca is its quieter, more family orientated little sister, while Ibiza is known for its parties and stunning natural beauty.